Green Building is rapidly becoming one of the most popular and profitable sectors of architecture. 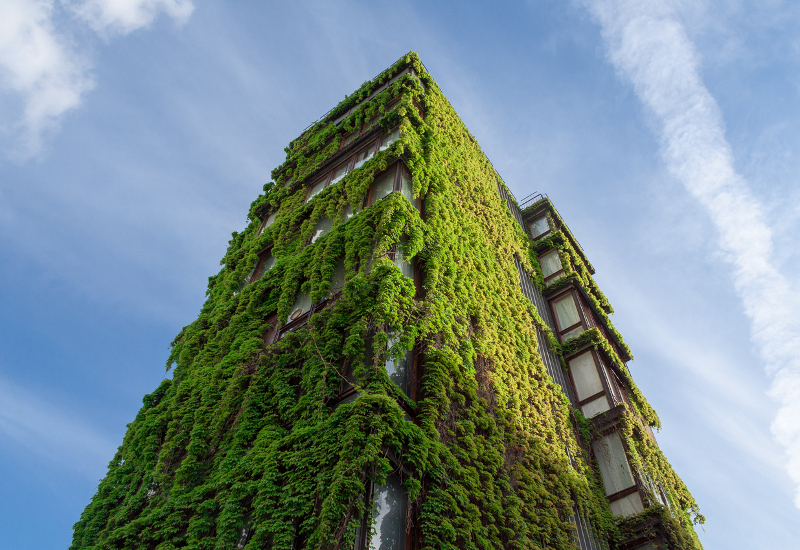 While initial costs can be daunting, Green Buildings yield a higher rate of return and lower maintenance costs over time. The industry is expected to contribute $303.5 billion dollars to the Gross Domestic Product of the United States in 2018 alone. Accurately define energy conservation and generation concepts, and describe at least three efficient use of materials that will save building and operation costs. Identify the techniques used in alternative wall systems, and explore the benefits of each. Demonstrate many uses of both EPS and XPS insulation sheathing. Outline at least one application of energy efficient design in indoor systems. The Building Green into the Budget course is approved by the AIA for continuing education and the Florida Architecture and Design Board. Looking for some inspiration? Check out 2016’s Top Ten Green Projects according to Architectural Digest. This entry was posted in Architecture and tagged Architects, Green Building.